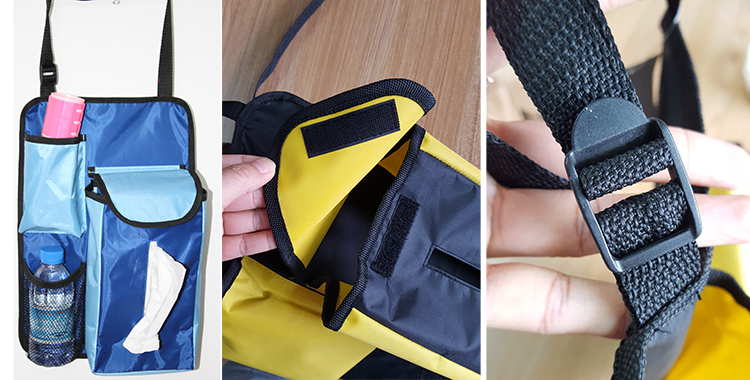 Car Seat Back Bottle Mesh Holder Pocket, Pens or Phone Straight holder pocket, also with Tissue Dispenser Holder with velcro closure cap. 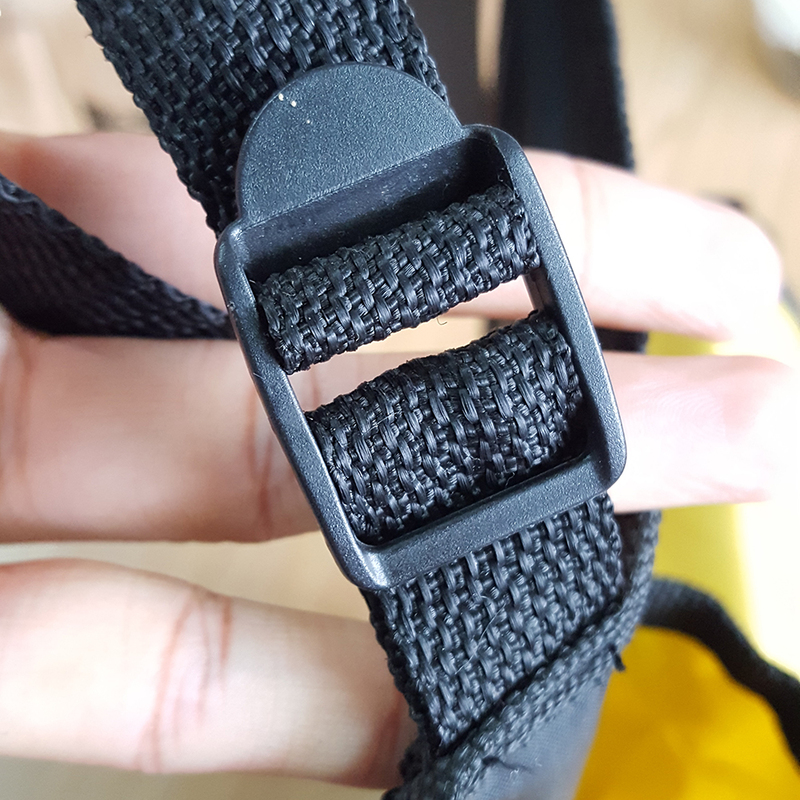 Adjustable webbing to easy install with all model of car. 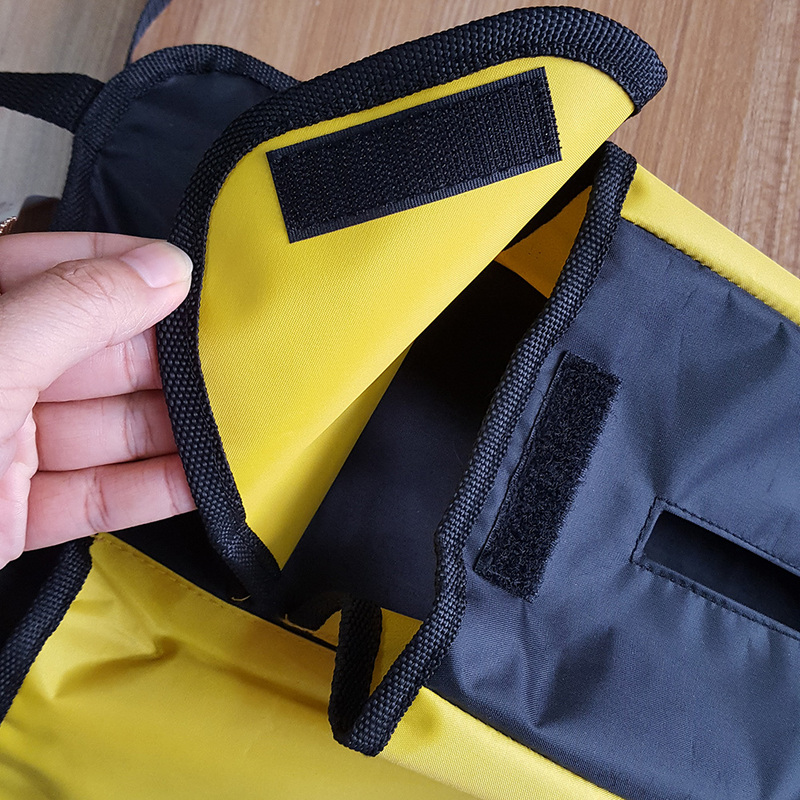 Waterproofing polyester fabric, customized design, matching color as per your requests. 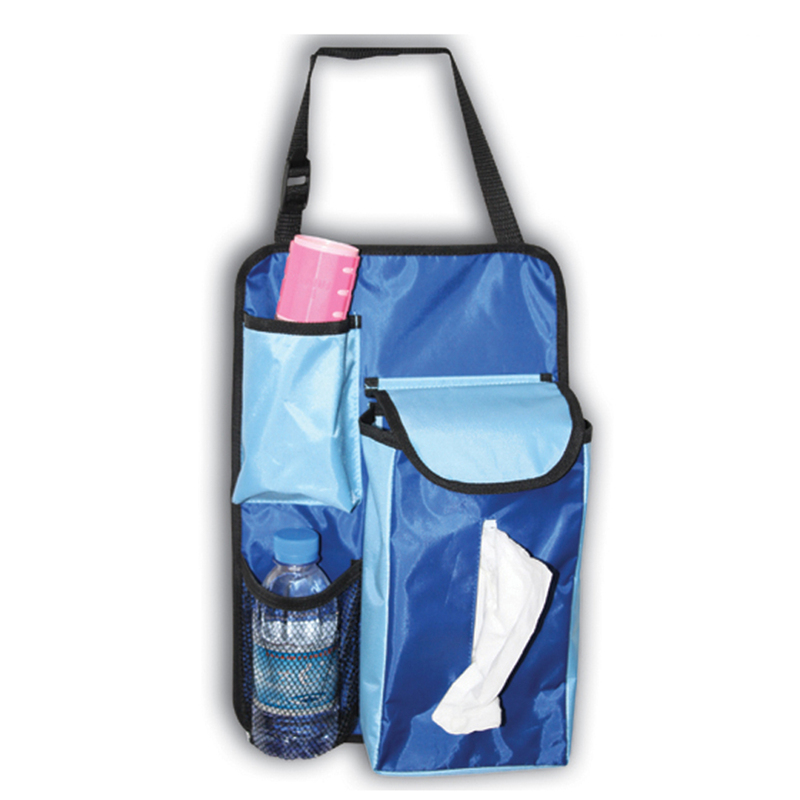 Looking for ideal Car Seat Back Tissue Holder Manufacturer & supplier ? We have a wide selection at great prices to help you get creative. 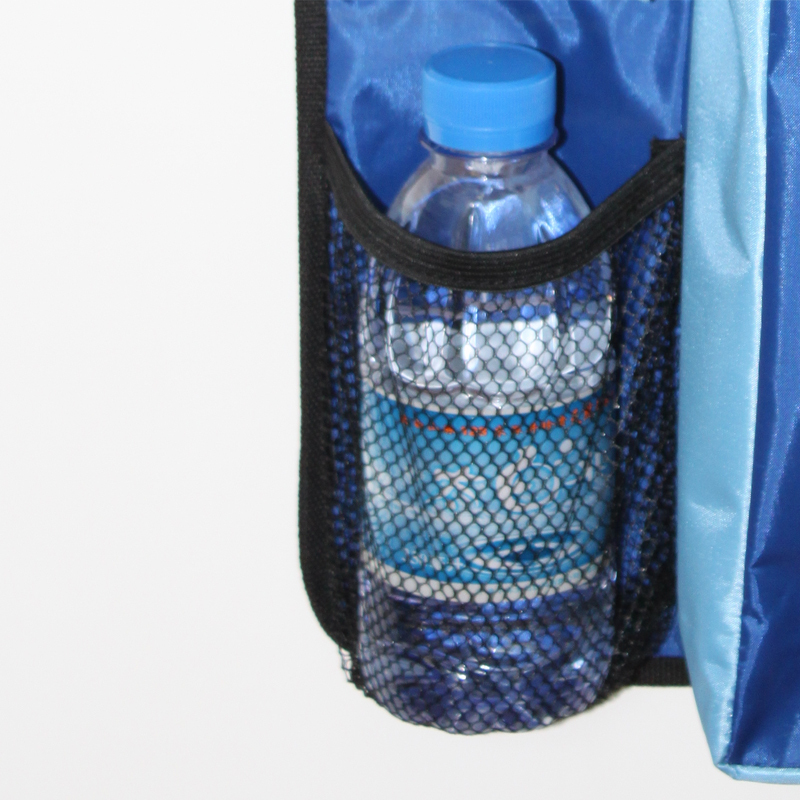 All the Car Seat Back Bottle Holder are quality guaranteed. 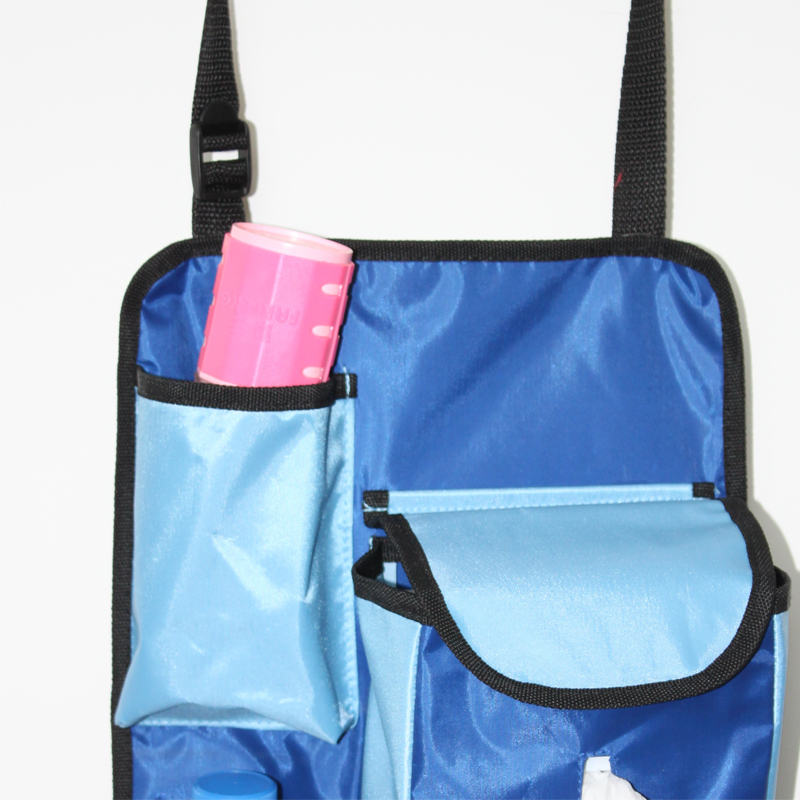 We are China Origin Factory of Car Seat Back Phone Holder. If you have any question, please feel free to contact us.